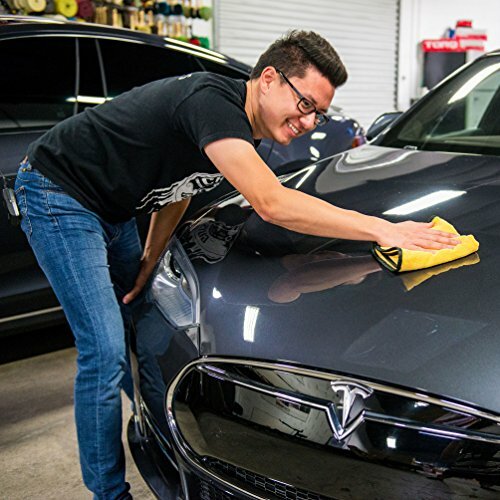 Details: The Professional Grade Premium Silk Banded Microfiber Towel is a microfiber towel that is ideal for every job from wax and sealant removal to polishing jobs. 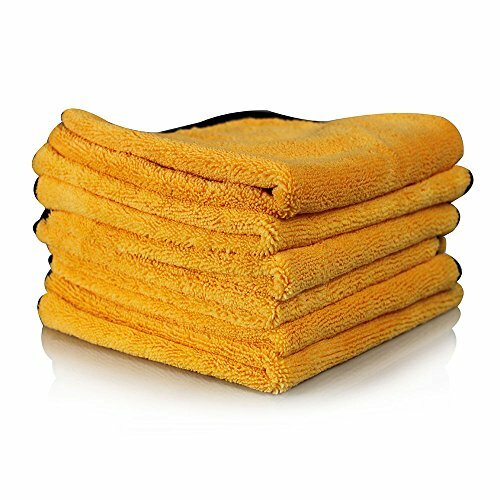 This towel is silk banded for long lasting, safe and scratch free results. This towel is extra plush, absorbent, exceptionally soft, lint free and scratch free. The towel is constructed with a dual pile weave, one side has long fibers and the other side has short fibers. 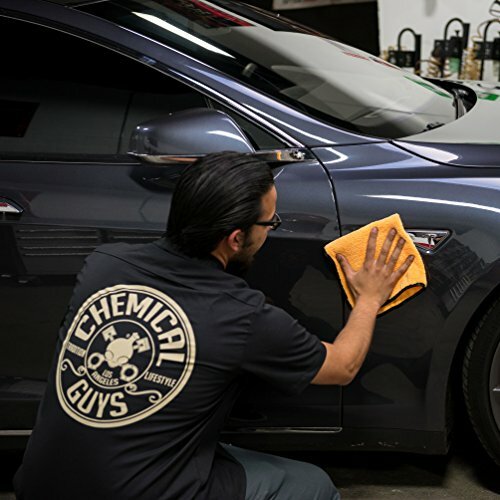 The long fiber side works great in quick details and waterless car wash applications where dirt needs to be carried away from the pain surface. 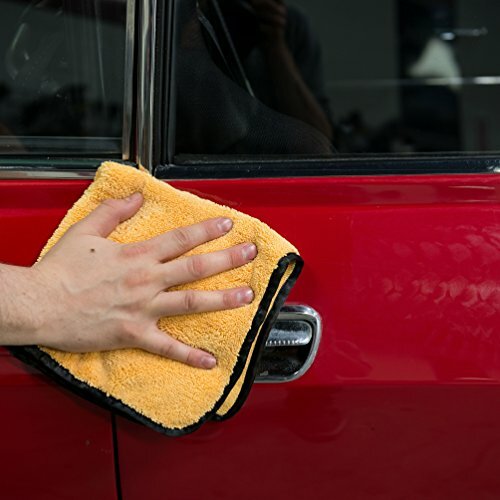 The short fiber side is great for buffing away polish and wax residue and for cleaning windows. This towel is lint free and streak free. 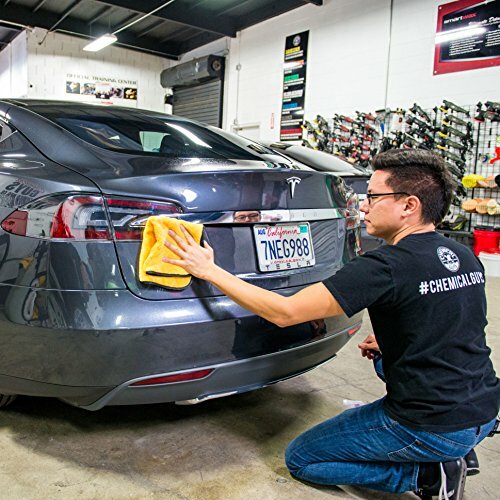 It is positively charged and will attract grease, dirt particles and dust even without the use of chemicals. The Super Plush towel is 100 percent machine washable. This towel is easy to wash using your favorite detergent. Toss it right into the washing machine for easy care. Just be sure to wash them separately from other laundry, to keep them lint free. As with all microfiber products, never expose them to fabric softener. Fabric softener will reduce their static properties and cause the microfiber to clean/spread less effectively. They can be line dried or machine dried on low setting, again, separately from other laundry.